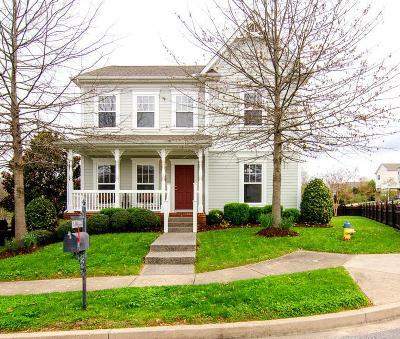 Welcome to 1104 Hudson Ln located in one of Franklin's most sought after neighborhoods, McKay's Mill! 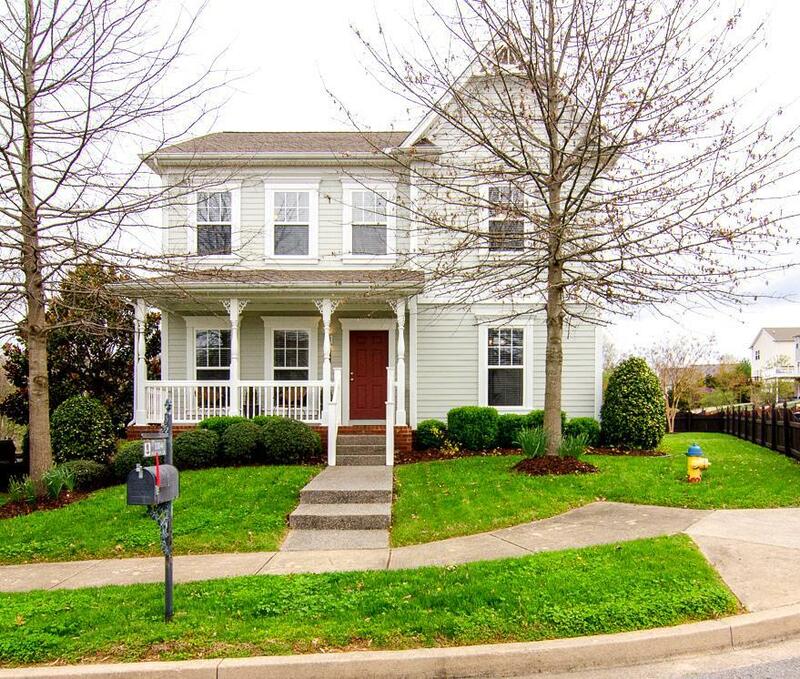 The McKay's Mill subdivision is conveniently located near Cool Springs and Downtown Franklin. McKay's Mill amenities include community pools, walking trails, fitness area, tennis courts and playgrounds. Yard is larger than normal for the neighborhood!